- Private golf carts must be registered with the association. Click here for the HOA registration form. - Each operator of a golf cart is solely responsible for the operation of the golf cart and any damages caused or occasioned by such operation. 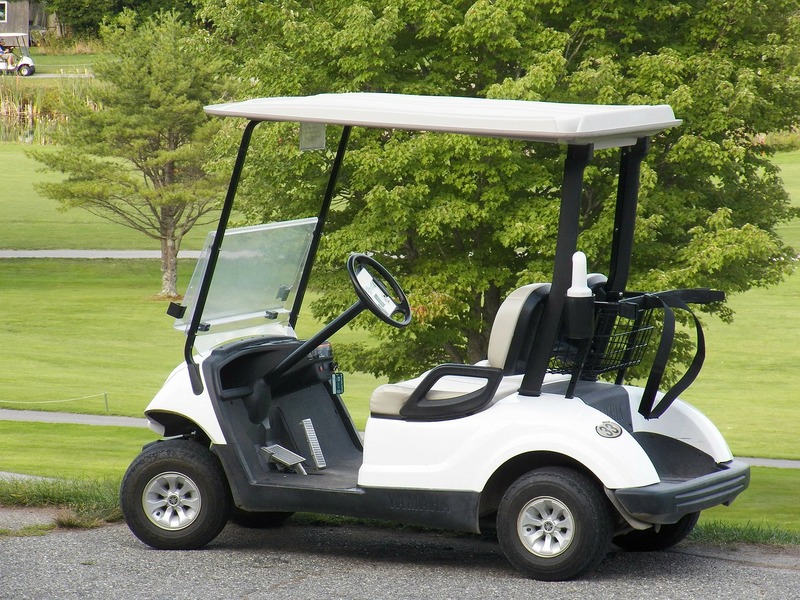 - Private golf cart operators must have a valid driver’s license. - The operator and vehicle is subject to Texas law and must observe safe driving principles at all times. - The number of passengers which may ride in a private golf cart is limited to the number of seats provided in the vehicle. - Private golf carts must adhere to posted speed limits and obey all traffic signage. - Private golf carts may not be operated on any portion of the golf course. - Private golf carts may only be operated on paved streets within Steiner Ranch. - Private golf carts utilizing any parking lot must be parked within designated areas for automobile parking. - When not in actual use, private golf carts must be stored in the garage of a residence. - Private golf carts must be properly lighted between the hours of sunset and sunrise. - Animals shall in no event be transported in a private golf cart. - All private golf cart passengers must remain seated during operation of the golf cart. Residents are encouraged to use the report a problem tool via the HOA website to notify the association about golf cart violations. Failure to comply with association rules is a violation of the terms and provisions of the association and may be subject to fines or other remedial action by the association. Law enforcement has advised association staff to not approach minors due to liability issues. Should a resident see anyone operating a golf cart within the community which they believe violates state law, they are encouraged to contact local law enforcement.